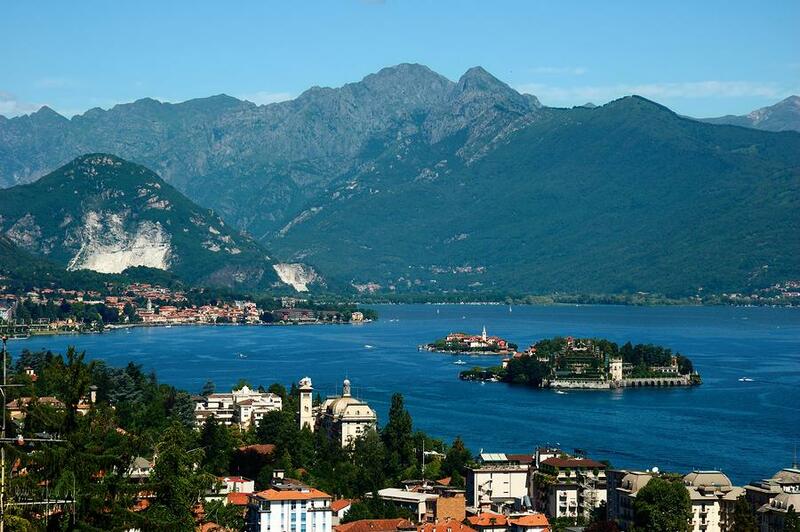 The Italian lakes and their beauty have attracted visitors for many decades and Italy's opera composers like Verdi, Rossini and Bellini spent time here composing their music. Visitors come here to relax and enjoy the stunning beauty of the lakes and its opulent villas. 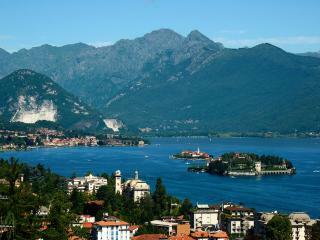 Lake Como, lake Maggiore and lake Garda are most popular and the latter one attracts those interested in water sports. Most visitors drive to and around the lakes which gives them an opportunity to enjoy their magnificent nature. 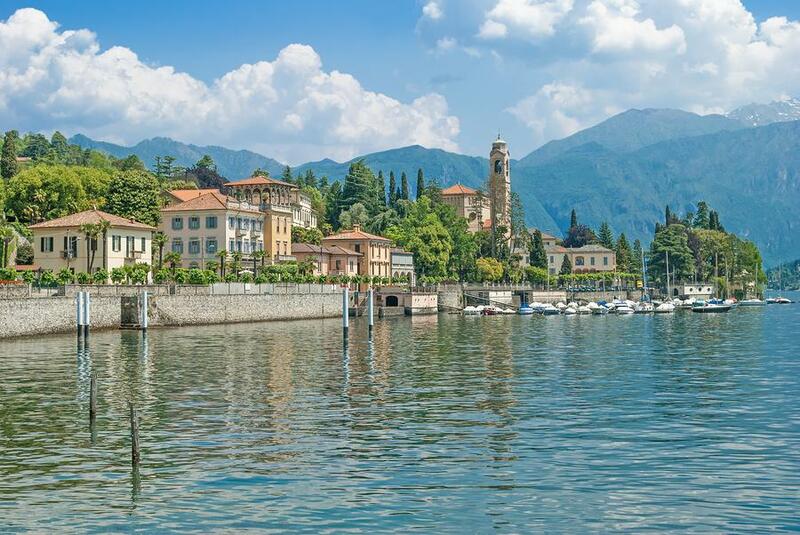 There are train stations in Stressa for those interested in staying at Lake Maggior and at Como town which is a good base to explore Lake Como. The numerous towns around the lakes are also serviced by local boats and small ferries being the best way to experience this area. 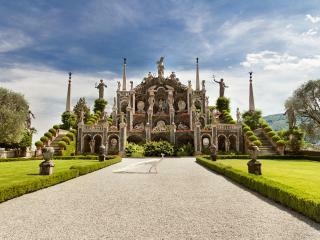 Stresa on Lake Maggiore has a number of lake side hotels offering all standards of accommodation. It has an elegant promenade and an old city centre with cafes and typical local restaurants. From here you can visit the Isole Borromee which consists of 4 smaller islands. 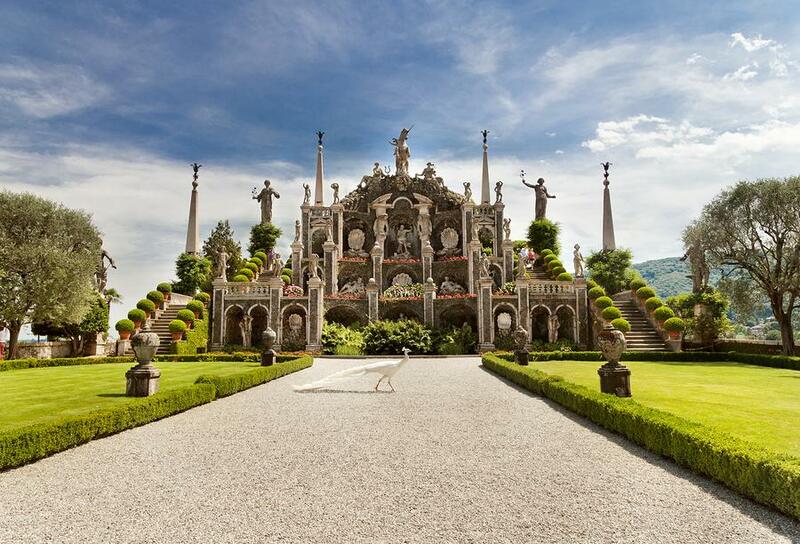 Isola Bella has a villa but most visitors come here to admire its wonderful gardens which consist of 10 terraces with orange and lemon trees, camellias, magnolias, laurels and cypresses. Isola dei Pescatori which used to be an island of fishermen was Hemingway's favourite island. The other 2 islands less visited are Isola Madre and the little island of San Giovanni. 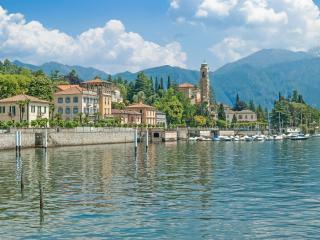 The charming towns of Verbania and Cannobio are worth a visit around lake Maggiore.